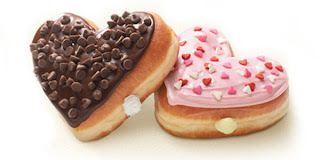 Continuing with our week devoted to all things LOVE, I thought I’d share a couple of places you can find some heart-shaped foods just in case you need to show some love at the last minute. 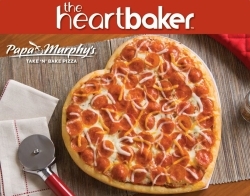 Famous for make-and-take pizza, get your own heart-shaped pizza and take it home to make for dinner for only $7. Best of all, $1 goes to the North Texas Food Bank. 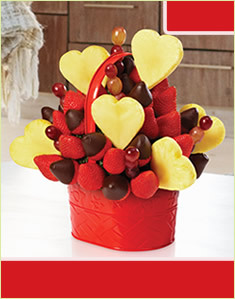 With 50% delivery right now, you can still have one of their healthy heart bouquets sent to your loved one or bring one home for the family. The original cupcakery offers its Raspberry Chocolate Chip cupcake only in February. 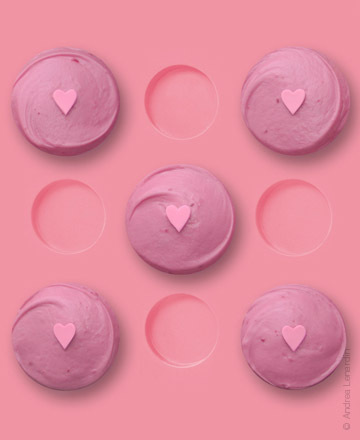 The chocolate chip-studded Belgian dark chocolate cake is topped with luscious raspberry frosting and a pink heart decoration. Love these! 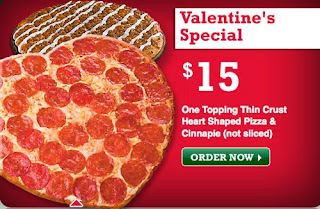 I’m so hungry!!!!! !